MASSIVE VOODOO: Tutorial Voting Time again - Arrow or Basing Composition?? Tutorial Voting Time again - Arrow or Basing Composition?? Yes, again it is time for you to vote up the next tutorial to MV. 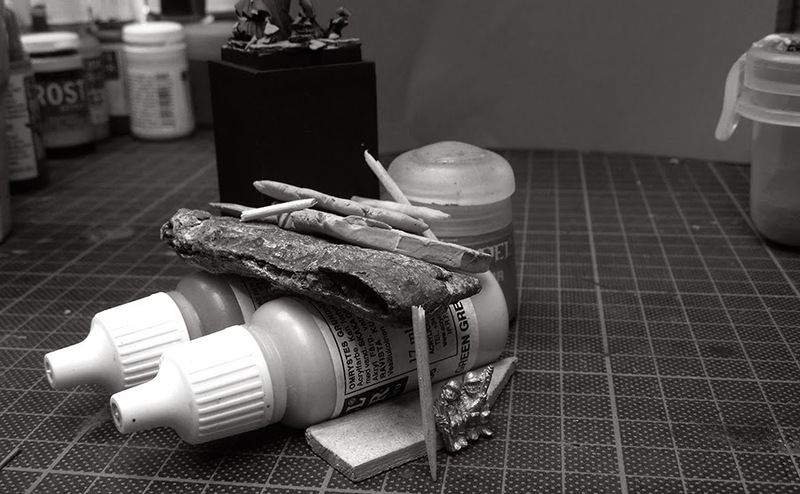 This article shows you a very interesting insight on how you can play with composition during your basing work. Done on examples with mainly the use of the same material you learn on how the be creative with what you got for use, learn techniques that easily be repeated and tested at home. Happy voting time til Monday! And don't forget to stamp it! If you can! There are 32 Kommentare for Tutorial Voting Time again - Arrow or Basing Composition?? Basing please, would be very useful at the moment! Can I vote for two?? 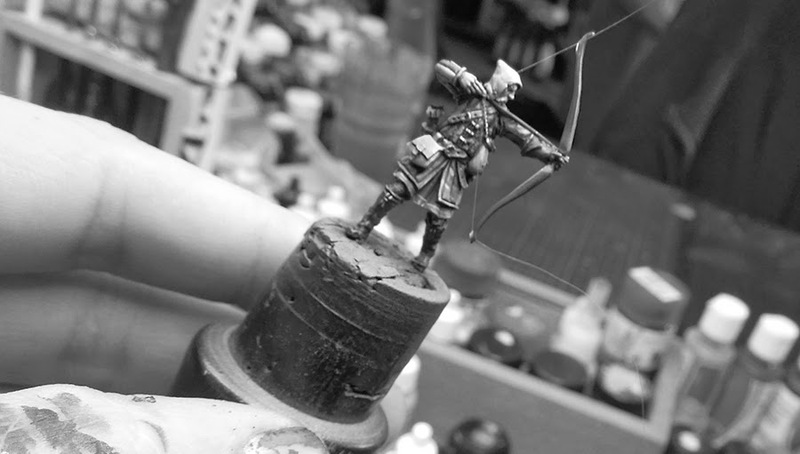 Basing is fun and creative :D But how to attach a bowstring and make it seem on tension is an art I would like to know more about. I vote Arrow! for now but basings are cool too.